Neurologic conditions are often associated with ataxia, or difficulties with balance and unsteadiness. Other symptoms are almost always present depending upon which brain structures are involved in the disease. In this disorder, patients have difficulty moving their eyes in addition to having other neurologic deficits. Children may have difficulty walking in the latter half of the first decade of life. They often develop slurred speech and lose reflexes in the limbs. Patients have difficulty initiating voluntary eye movements upon command. Some individuals have decreased sensation in the limbs and close inspection may reveal fine twitching movements in muscles. There may also be fine involuntary movements of the hands and fingers. Mental function is usually normal. There may be a decrease of the albumin protein in the blood and increased cholesterol can be present. Walking difficulties often confine patients to a wheelchair within a decade of the onset of symptoms. This is an autosomal recessive disorder. 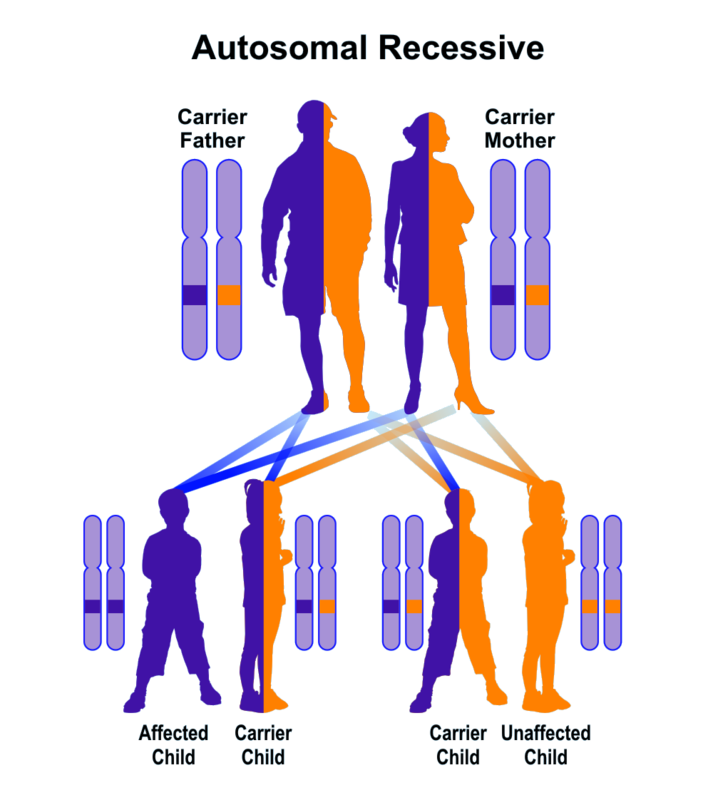 Both parents must be carriers of a single mutation and they are clinically normal. Each of their children has a risk of 25% of inheriting this condition if they receive the mutation from both parents. This disorder is most likely to be diagnosed by a neurologist although an ophthalmologist might first note the unusual eye movements. The neurologic disease is progressive and complete disability is usually the result. Early in the disease, physical therapy and special education may be beneficial.